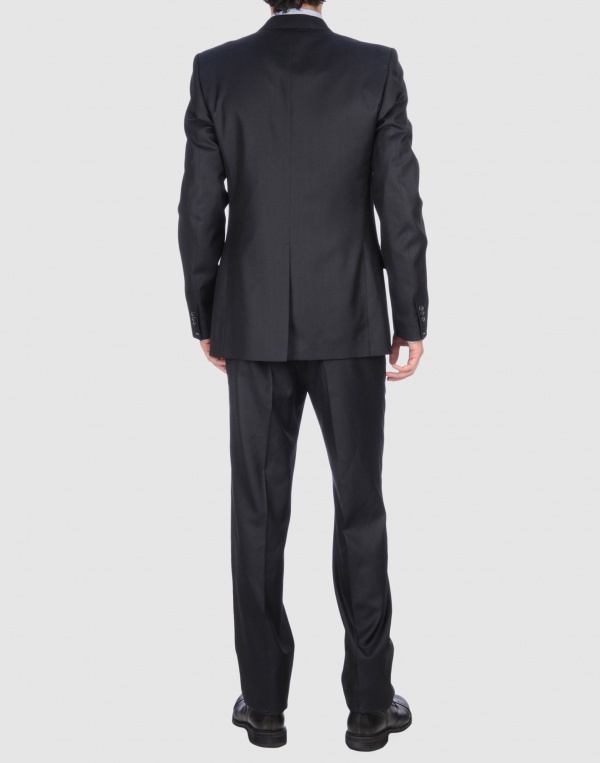 From the Maison Martin Margiela 14 line comes this timeless charcoal suit. The Belgian brand goes for a traditional approach here, utilizing a classic two-button, notched lapel design, with a wool-silk blend construction for a great sense of luxury. 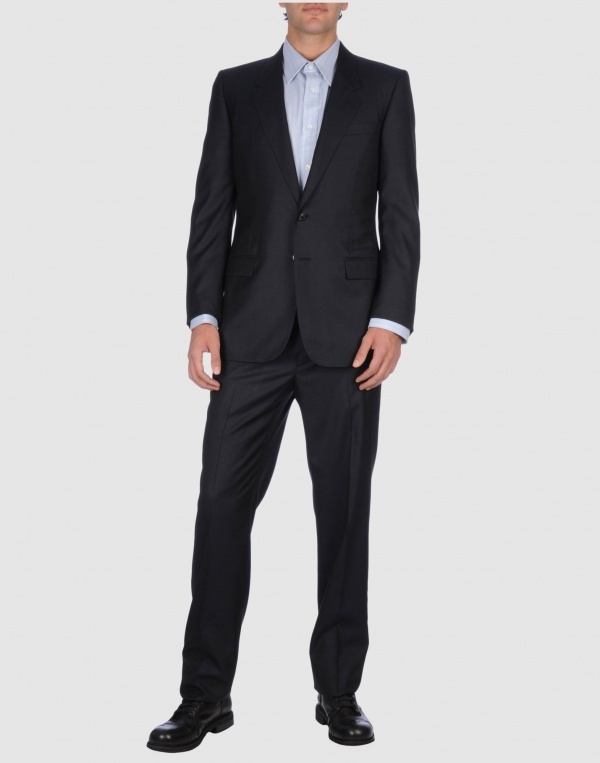 Designer duds that can pass as officewear, this is the high watermark for us at Suitored. Available online now.